To all that know her, KushyCBD’s chief scientist and director of R&D Carolina Vasquez Mitchell is a boss. Whip smart and tough as a nail, she’s been spearheading KushyCBD’s production and product development for more than a year, and has played a huge role in elevating the company to the very top of the cannabis market in California. 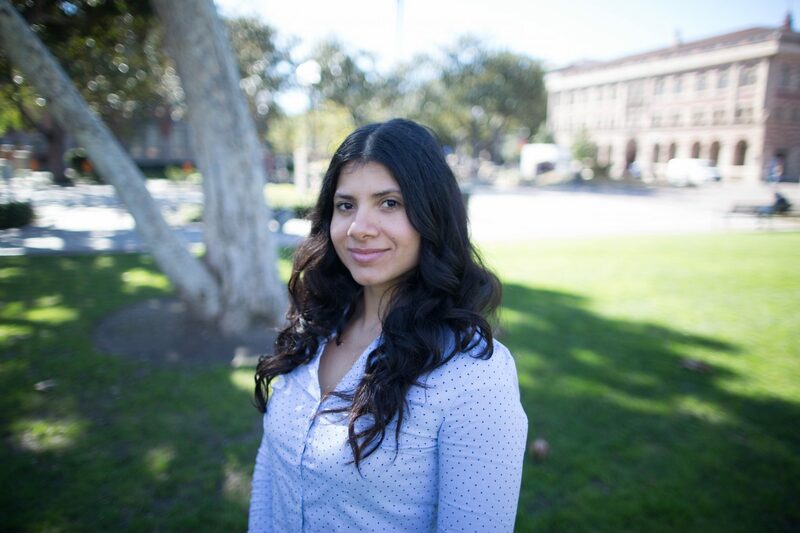 Originally from Guadalajara, Mexico, Carolina got her MS in Chemistry from the University of Southern California (USC), a BS in Chemistry Pharmacobiology and a degree in Industrial Chemistry from the University of Guadalajara. She’s also a founding member of the Legalization of Cannabis & Hemp Edibles division of the Institute of Food Technologists, and an absolutely knock-out chef. So when the prestigious and widely read cannabis culture publication Dope announced its end of year Outstanding Women in Cannabis series, Carolina was the perfect fit. While cannabis is often said to be a friendlier industry to women than many others, the labs and production facilities are still largely male-dominated. We’re extremely proud to have Carolina featured in Dope Magazine, and we hope that you enjoy reading her perspectives on how young women can lead in the labs. This entry was posted in CBD Science, KushyCBD Blog, KushyCBD In The Media, Science + Laws. Bookmark the permalink.